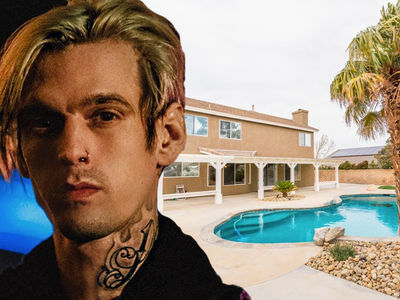 Michael Jackson's family is not gonna be happy with this -- Aaron Carter says he's finally ready to speak the truth about his experience with MJ. 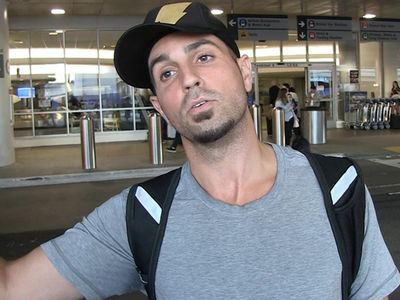 We got Aaron out Thursday at LAX where he seemed to do a 180, saying he's going to reveal his experiences with the late singer ... as for whether it involved abuse, Aaron won't say either way. Remember ... it was exactly a month ago when Aaron came on "TMZ Live" and staunchly supported MJ, saying absolutely NOTHING happened in his encounters with MJ back in the day. Aaron also blasted the "Leaving Neverland" accusers, calling them liars, because he said they had the opportunity to come forward when MJ was alive, but didn't. Check out the clip ... Aaron -- who says his family knows his truth about MJ -- says he's always gonna love Jackson's family ... even if they might not like what he will reveal.